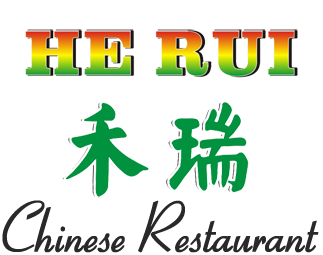 Online ordering menu for He Rui. He Rui is a Chinese restaurant in Oklahoma City, Oklahoma. A few of our special combination platters include Pork Chow Mein, Pepper Steak with Onion, and Shrimp with Lobster Sauce. Find us at the corner of Hefner Rd and Pennsylvania Ave. We're east of Lake Hefner near Heritage Hall. Order online for carryout or delivery!